School Websites is a WordPress network. “WordPress is a free and open-source content management system (CMS)… used by more than 26.4% of the top 10 million websites as of April 2016.” – Web Technology Surveys. 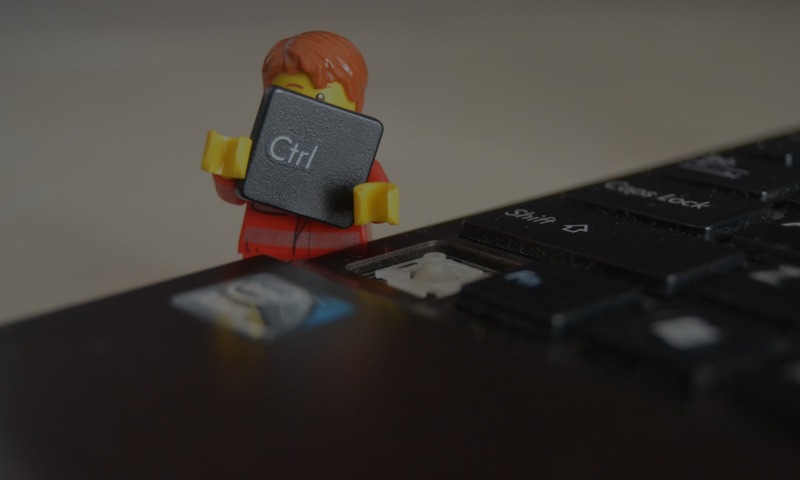 Little Systems WordPress server features MailGun integration, Letsencrypt integration, Bitbucket integration, and more. On registration, school technicians are granted editor access to the community technician Wiki. School Websites implements Atlassian Bitbucket to manage and distribute WordPress plugins and WordPress themes. 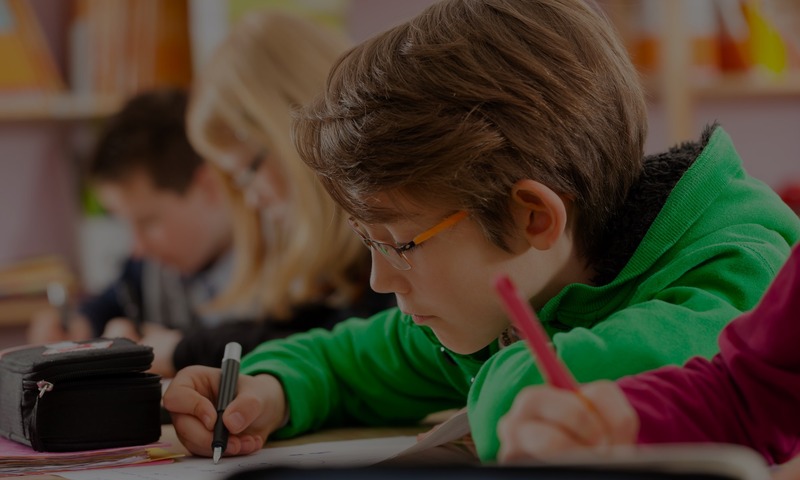 School Websites uses Little Systems Bitbucket Webhook Handler (Open Source) to enable school technicians to create, update and distribute plugins and themes on Little Systems WordPress server. 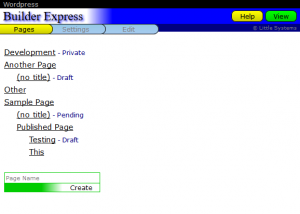 Recently, Little Systems released the prototype (Page) Builder Express user interface plugin for WordPress (Open Source). School Websites is Builder Express ready. Image 1: Click “WordPress” at any time to jump to the equivalent screen in WordPress.